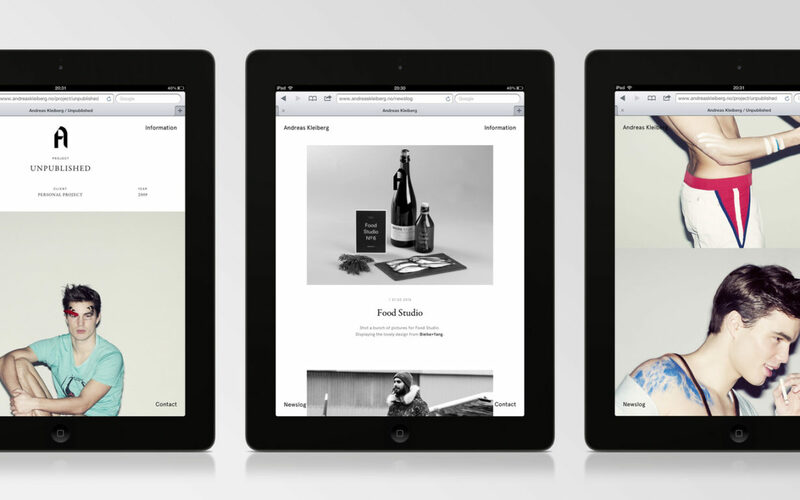 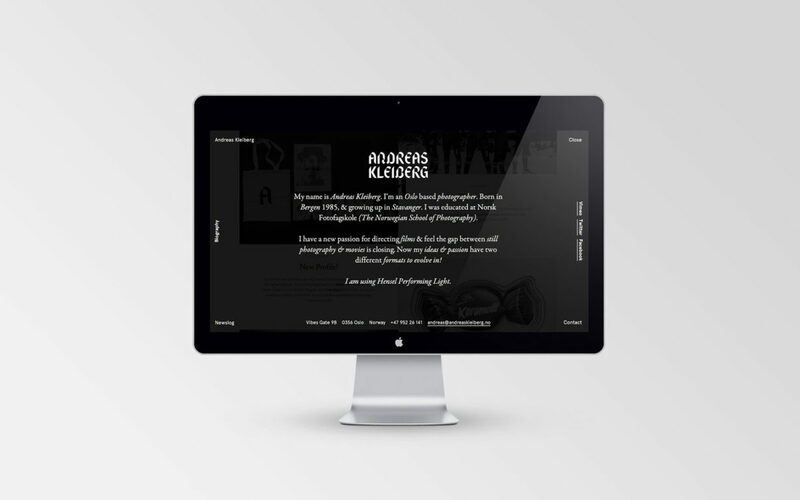 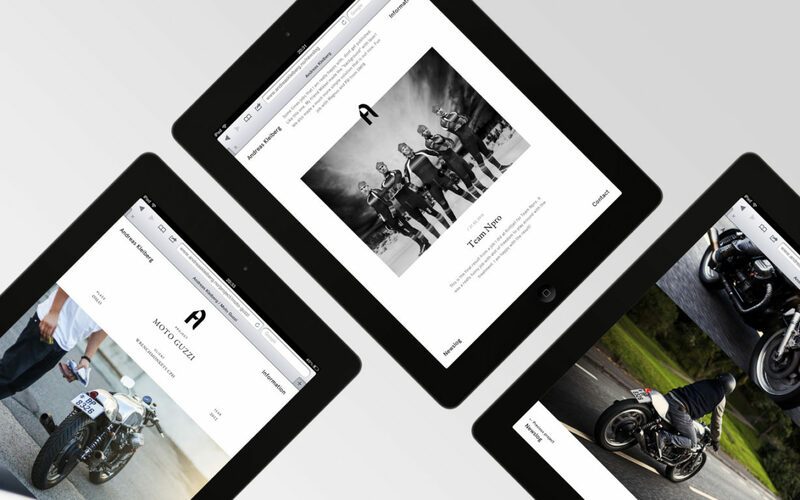 Portfolio site for photographer Andreas Kleiberg. 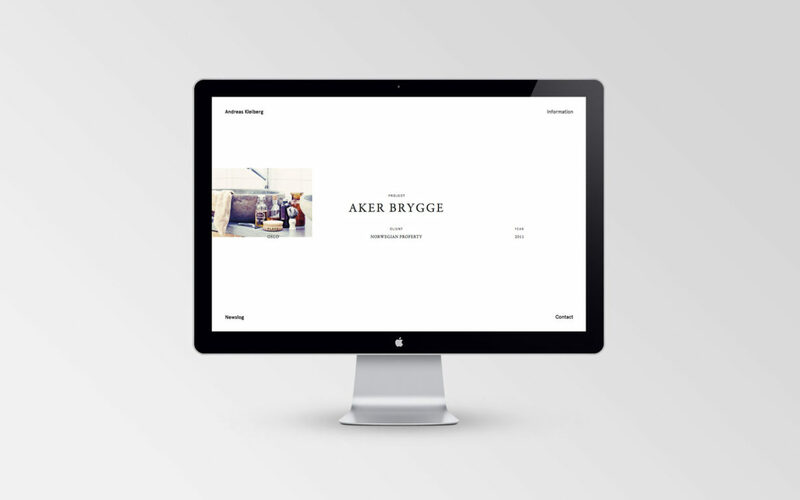 A modern HTML 5, CSS 3, responsive website and of course fully working and adapted for iPad and iPhone was delievered as the final part of his identity. 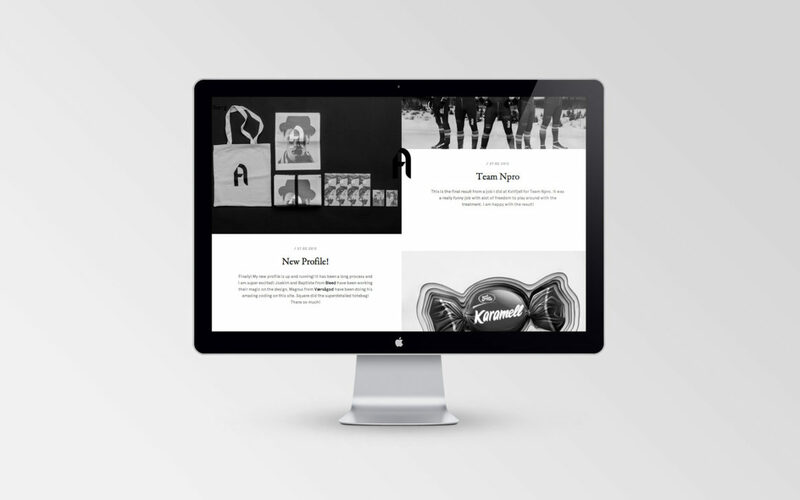 The website relies heavily on modern technology and take advantage of the many ways you can scroll and what you can do with code. 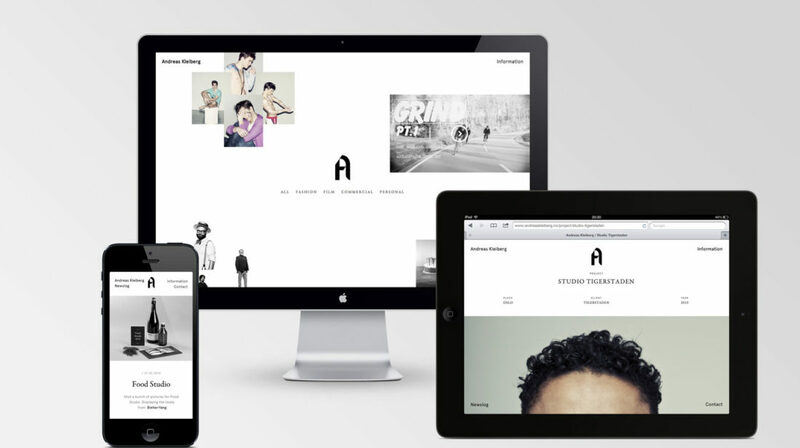 We hope this gives his visitors a more pleasant and enhanced experience, regardless the device they are using, when you with ease and barely any clicks can swipe through his body of work.